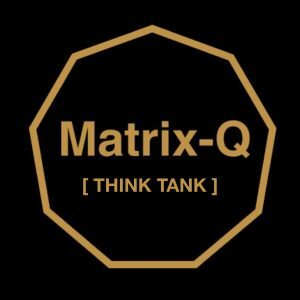 The Matrix-Q Think Tank is a multidisciplinary circle of creative and innovative thinkers. Through a meet up, personal interaction, multidisciplinary perspectives and collective emotional intelligence, are boosted through a Matrix-Q communication and collaboration process. Our goal is to approach challenges, issues we would like to discuss or solve, collectively, through multidisciplinary collaboration and application of Matrix-Q Thinking Tools. F2F: At the city of Utrecht, at scheduled venues. Multinational & Multidisciplinary Thinking Tank. 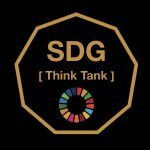 The achievements of the thinking tank will be published at the Multidisciplinary Research Magazine online Matrix-Q; as well suggested, if apply, to local government, organizations, business network or research and development or sustainable development networks. New method for algorithms design : sequence of steps necessary for a solution. Innovative tools for communication and collaboration, decision making. Systemic, synergetic, holistic, sustainability, creative thinking tools. Systemic assessment of risk and level of impact. Assessment tools for human skills, stages of development. Together at the meet up session, through a gamified collective thinking process, we will utilize Matrix-Q Thinking tools and do assessment of the issues suggested, creatively find out solutions for key trend topics. 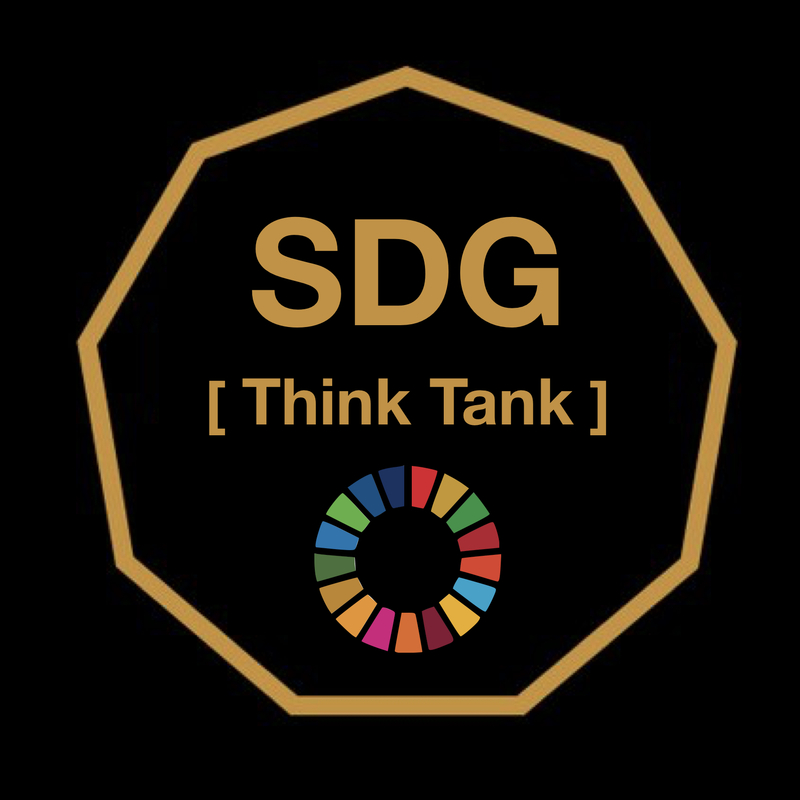 In particular a strong attention will be given to integration of SDG (sustainable development goals) into all solutions or strategies created along the collective thinking process (Matrix-Q SDG Think Tank). an other topics suggested by the attendees. Within 4 to 12 weeks (cycle) a topic for thinking, discussion and multidisciplinary collaboration will be suggested. Presentations on the topic will be provided to the attendees as motivation for collaboration. Reading materials and media will be as well shared. A Gamified Matrix-Q Thinking process will be facilitated for the attendees, as a frame to support multidisciplinary communication, collaboration, innovation. For this process Matrix-Q Thinking Tools will be utilized. Session conclusions and questions for the collective to follow up at the online platform. Follow up online, until the next session. The attendees will suggest a new topic or the Matrix-Q Research Institute will suggest one.